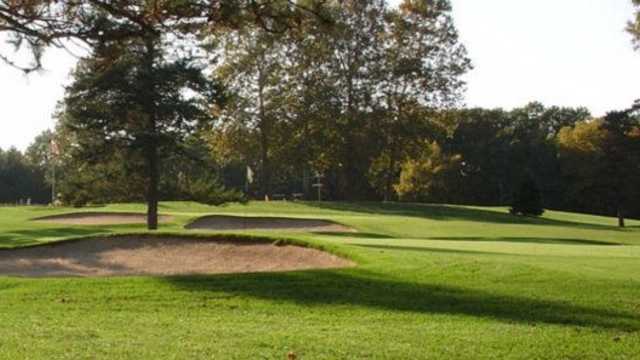 Milham Park Golf Course is a challenging 18-hole, par 72 layout located on 130 acres adjacent to beautiful Milham Park on the southern edge of Kalamazoo. Facilities include a pro shop, snack bar, power golf cars and practice facilities. 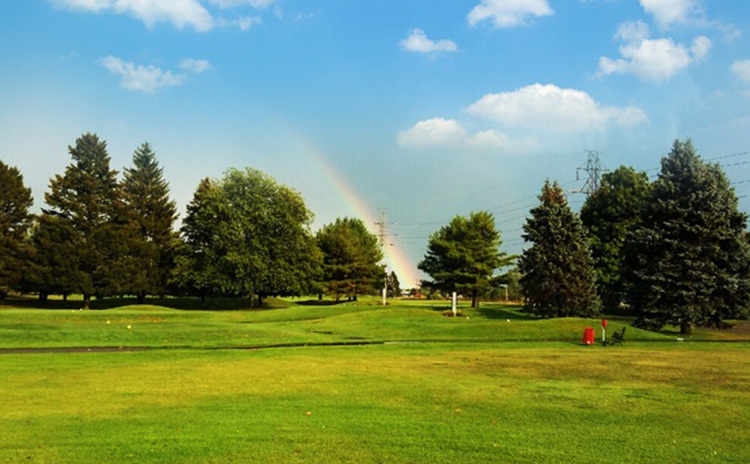 Eastern Hills Golf Club is a well-maintained 27-hole layout northeast of Kalamazoo, on a 220 acre parcel at G Avenue and 27th Street . Facilities include a complete pro shop, full service bar, power golf cars and practice facilities. 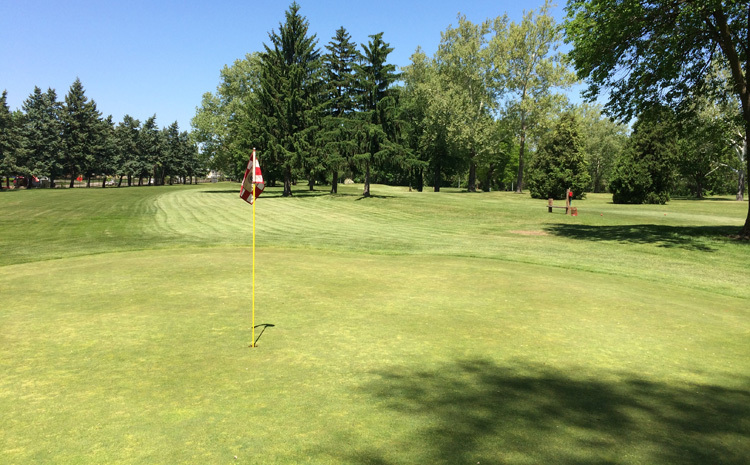 Red Arrow Golf Course is a 9-hole, par 29 executive golf course. It's perfect for beginning and intermediate golfers, or sharpening your iron game. 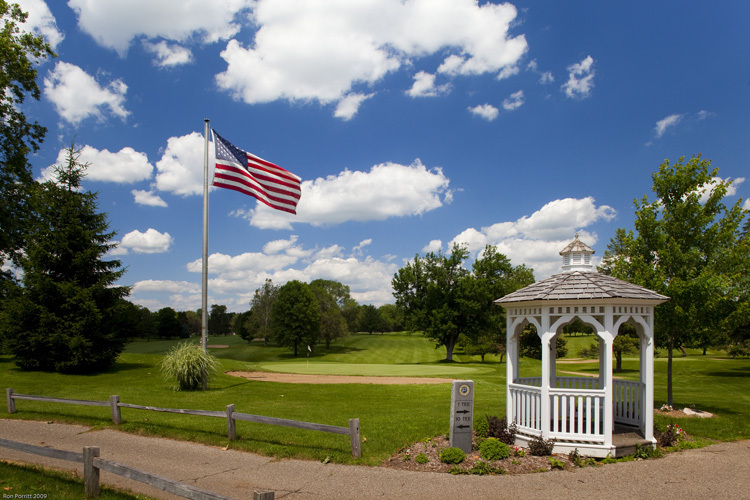 Red Arrow hosts many of the Kalamazoo Junior Golf Association (JGA) events in the summer. Don't have time to stop by our Pro Shop? Our NEW online store is now open! 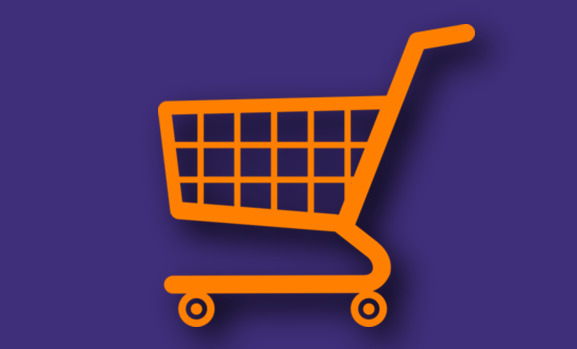 Now you can shop for gift certificates, guest passes, golf lessons and KMGA memberships from the convenience of your home computer.